Your donations help to fund patient care at Sheltering Arms, from equipment and technology to financial assistance. 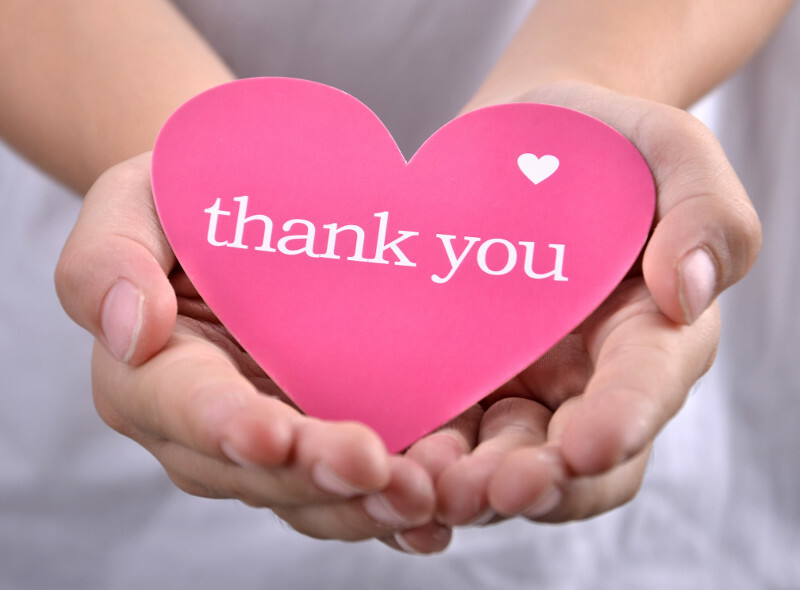 As a not-for-profit organization, we are continually thankful for your support. Once your gift is received, we will send an acknowledgement letter for your records. If you choose to make a donation in memory or honor of a loved one, an acknowledgement will also be sent to the people named in your letter, not including the dollar amount of your gift. Donations made to Sheltering Arms are tax-deductible to the extent allowed by law. If you have questions regarding your donation to Sheltering Arms, please call us at 804-764-1000.